The list of award-winners reads like a “Who is Who?” in the current contemporary scene in China. The Certificate of Advanced Studies (CAS) in “Contemporary Chinese Art I” offers creative artists, cultural producers, and members of the general public exclusive insights into contemporary Chinese art, first-hand information about the art scene in China, and a wide range of contacts with relevant local and international institutions and actors. 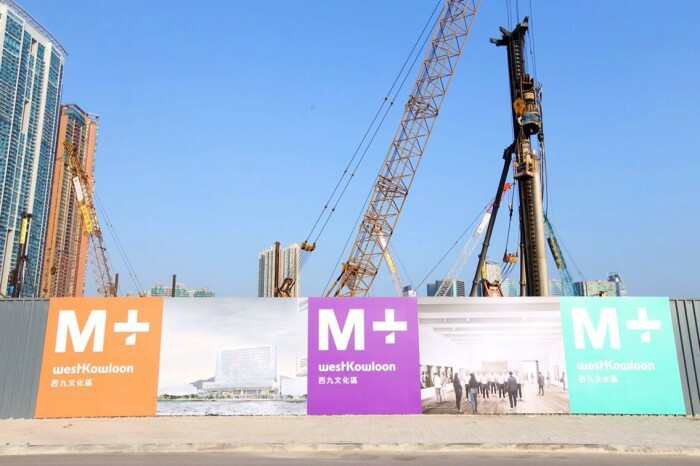 Coursework focuses on two key examples: The Sigg Collection and Hong Kong’s M+ Museum. Sessions build specialist knowledge and skills based on an approach to teaching and research developed especially for this programme. 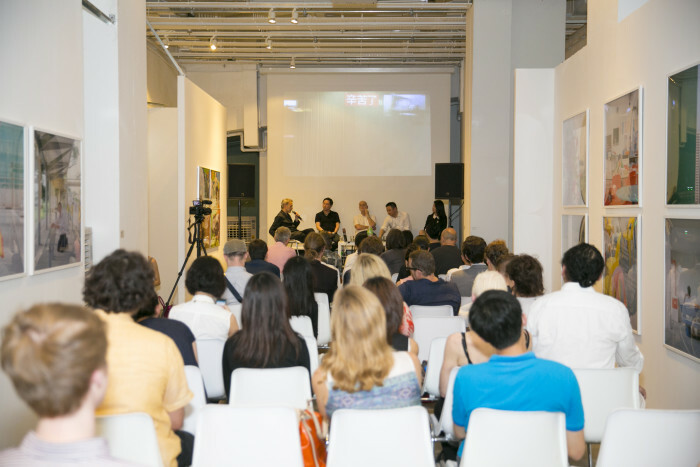 The research undertaken at the Institute for Contemporary Art Research (IFCAR), together with practical case studies on the development of Chinese contemporary art since the 1980s, ensure that this further education opportunity provides a completely new approach to its subject. The programme offers an attractive mixture of theory and practice. Faculty includes some of the world’s leading experts in the field. The CAS in Contemporary Chinese Art I offers an exclusive approach to CCAA actors, The Sigg Collection, and Hong Kong’s M+ Museum (currently under construction) to explore the development of contemporary Chinese Art through this particular “case,” not only close-up but also with the broadest possible knowledge and experience. Michael Schindhelm is a writer, filmmaker, curator, and adviser to various international organisations (including West Kowloon Cultural District, Hongkong; Strelka Institut, Moskau; OMA, Rotterdam; Skolkovo Innovation Center, Moskau; Zurich University of the Arts). He is the founding director of the Dubai Culture & Arts Authority in Dubai, UAE (2007). Previously he served as the director general of the Berliner Opernstiftung (2005 – 2007) and as the artistic director of Theater Basel (1996 – 2006).